At Custom Carat, our jewelers take pride in being the best jewelry store in Warrington for everything jewelry! From unique, handmade jewelry like engagement rings to jewelry services like jewelry repair and consignment jewelry, Custom Carat is your one stop jewelry shop for all your jewelry needs. Take your broken or damaged jewelry to our jewelers in Warrington to have one of our jewelry specialists take care of your valuable jewelry for you! With Custom Carat, you can trust that our jewelers take care of your jewelry from start to finish throughout the entire repair process. Our selection of jewelry is uniquely designed and fairly priced. Shop for bracelets, necklaces, chains, earrings, and rings from our store or online inventory. If you’re starting to look for engagement rings for that special someone in your life, stop by our jewelry store in Warrington to browse through our large inventory of stunning engagement rings. When it comes to engagement rings, picking out the one that’s just right can become an overwhelming task. There are many different styles and cuts to choose from, make sure you choose one that’s just right. Come into our jewelry shop in Warrington to have one of our GIA certified gemologist staff members help you pick out an engagement ring from our large inventory of different engagement ring designs. 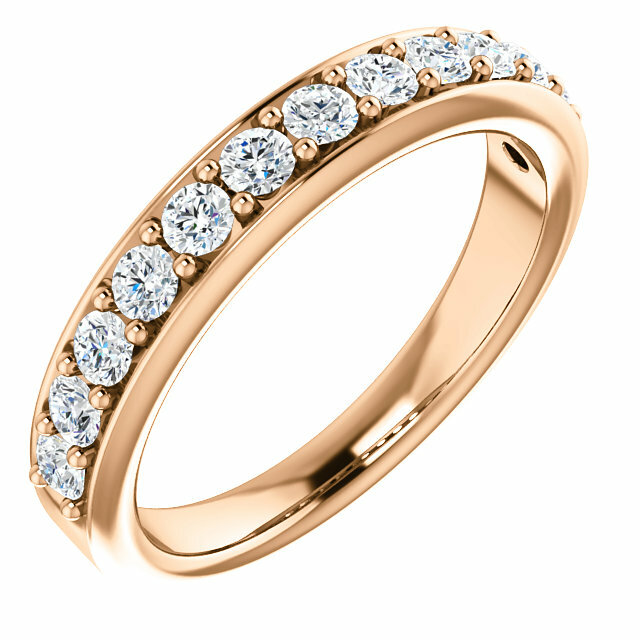 Whether your loved one likes silver, white gold, rose gold or the classic gold look, we can customize your engagement ring to fit your wants and needs to make that moment extra special for the both of you. Purchasing engagement rings is a large investment for your future, with us you can trust that our jewelry shop will help you make the right choice. Other jewelry stores in Warrington can be intimidating and overpriced when it comes to specially designed engagement rings, but with Custom Carat we’ll work with you to pick out the best, most reasonably priced ring for your future fiance. 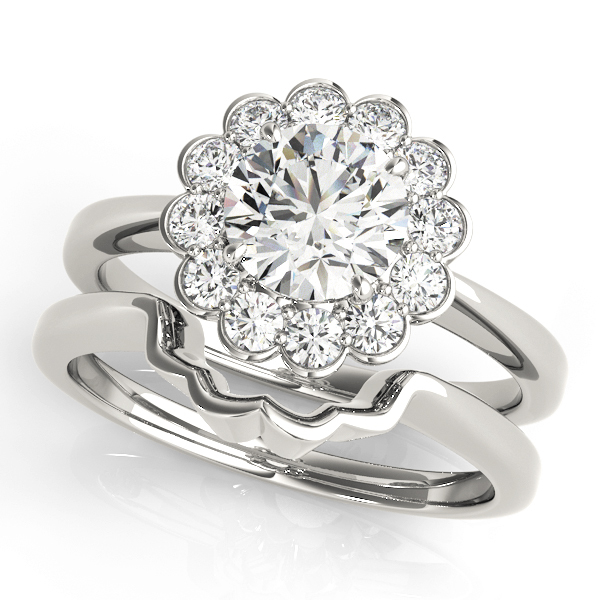 From sizes 5 and up, we’ll ensure the ring you pick out is the perfect fit! Pop the question with the perfect engagement ring from Custom Carat’s diverse inventory of unique and beautiful engagement rings with help from our professional and friendly jewelers in Warminster. Stop by our jewelry store for any of your jewelry needs or browse through our large jewelry inventory to shop online today!